Filmed live on July 20th on the final night of the run of ten sold out performances at The O2 in London, "Monty Python Live (mostly) – One Down Five to Go" sees the five surviving members - John Cleese, Terry Gilliam, Eric Idle, Terry Jones and Michael Palin – together with Carol Cleveland, perform many of their classic sketches and much-loved songs. The show also encompasses film inserts from Monty Python’s Flying Circus, Terry Gilliam’s iconic animations, outrageous dance routines by an ensemble of twenty and a fantastic live orchestra. The show cements the Python’s reputation as the most influential comedy group of all time and, more importantly, still one of the funniest. "Monty Python Live (mostly) – One Down Five to Go" is the ultimate Monty Python show. - Plus exclusive footage of the Pythons as Pepperpots and Gumbys. 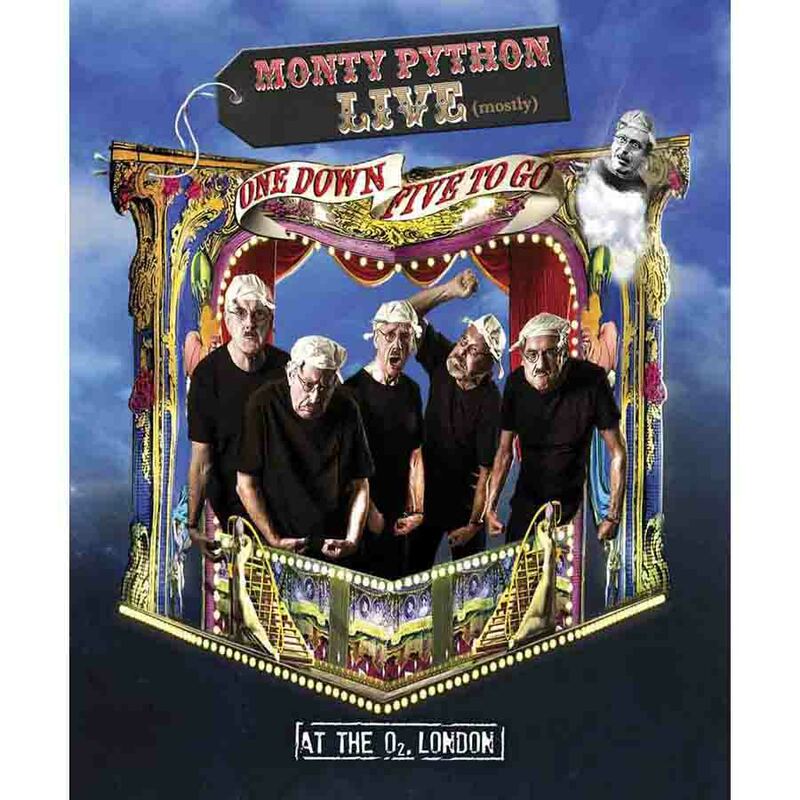 "Monty Python Live (mostly) – One Down Five to Go" – Live show. 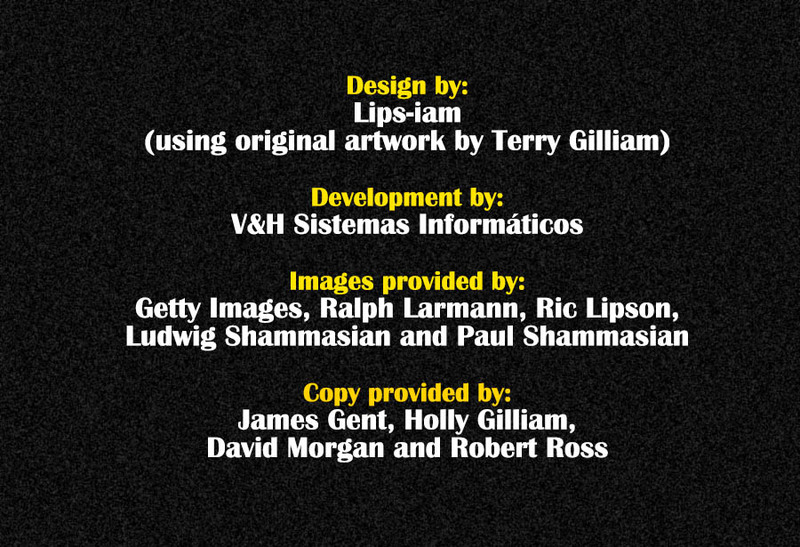 "Monty Python: The Meaning of Live" – A behind-the-scenes documentary about how the reunion show was mounted.